Long Lake Living: You Can Help our Lake! You Can Help our Lake! This proposed second pipeline will be THE major pipeline into the US for Canadian tar sands oil, equivalent in capacity to the suspended XL pipeline. Speak on Wednesday, August 19th, to the Public Utilities Commission, Dept. 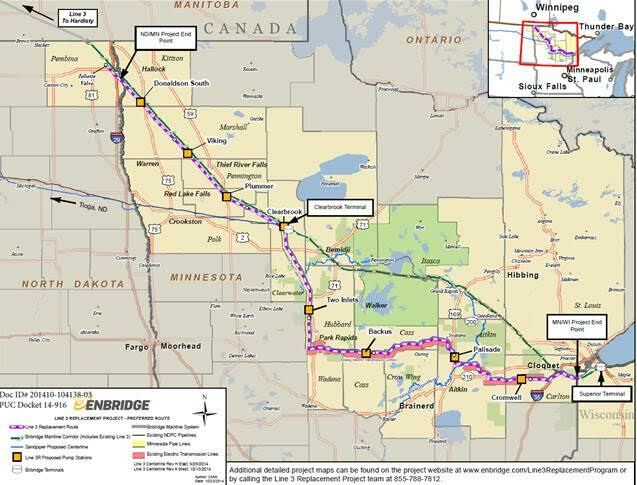 of Commerce, and Enbridge staff at the 11am or the 6 pm meeting to be held at the Park Rapids Century School Cafetorium. Can You Improve Your Shoreline?